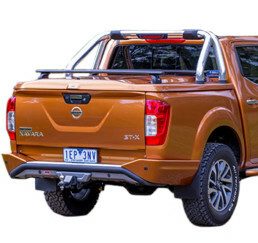 For those looking for an alternative to a traditional canopy, whether it be for work play or anything in between, the ARB range of ute lids is styled to achieve seamless vehicle integration and ensure your precious cargo is secure and protected. 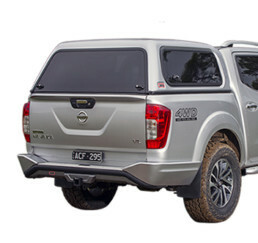 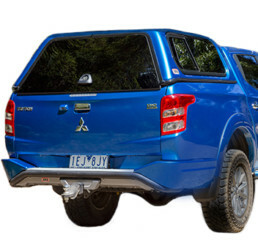 Our range of Ute Rails and Sport Lids has been cleverly designed to offer additional protection, security and versatility to a ute’s cargo area. 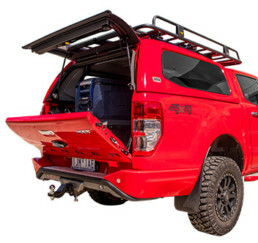 Making lowering and raising heavy tailgates a breeze, the ARB Tailgate Assist safely controls the tailgate opening speed while enabling simple, one-handed operation. 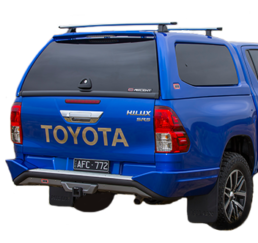 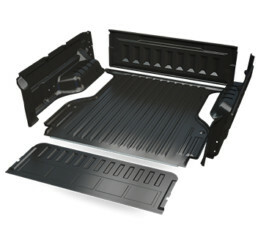 With model specific moulding, anti-slip floor and five-piece design, ARB Sportguard is a premium ute liner to protect your vehicle tray.